Sign up at Cool Cat Casino and claim 25 free spins with no deposit needed, plus get a 200% match bonus when you make a deposit. 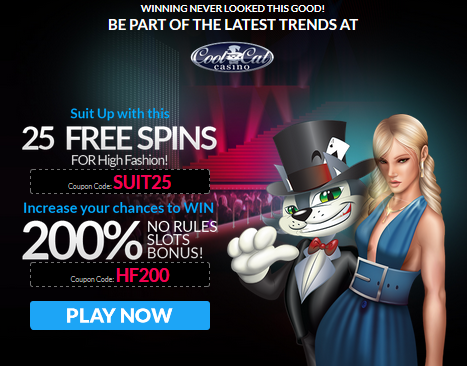 Start by signing up and claiming your 25 free spins on the High Fashion Slot with no deposit needed now. The free spins winnings have a $1000 wagering requirement on all slots, keno, bingo and scratch card games only. Players may cash out a minimum and maximum of $100 when using this bonus. Please be sure to make a deposit in between claiming no deposit bonuses at this casino or you will not be able to cash out when you win. Be sure to also claim their huge 200% welcome bonus when you make you first deposit. 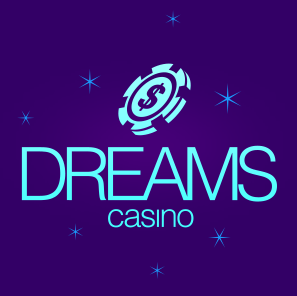 Players may play all slots, keno, bingo and scratch card games when using this bonus. Players must deposit a minimum of $30 to be able to claim this bonus. The bonus amount itself it not cashable, and will be deducted when you make a cash out. 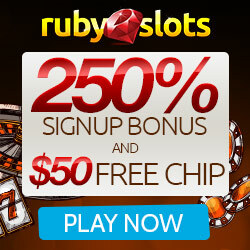 Don’t miss out on your chance to play with these fantastic bonuses at a casino that accepts USA players. Sign up and claim these new Cool Cat Casino bonuses now. This entry was posted in Deposit Bonus, Free Spins, No Deposit Bonus, RTG and tagged Cool Cat Casino by bestfreecasinochips. Bookmark the permalink.